WELCOME TO SILVER STAR RECORDS . 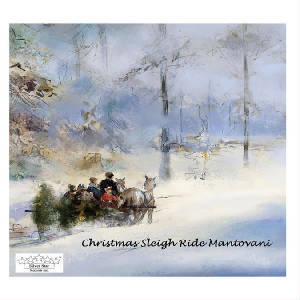 . .
Return with us now to that magical holiday season where our memories and dreams never end. 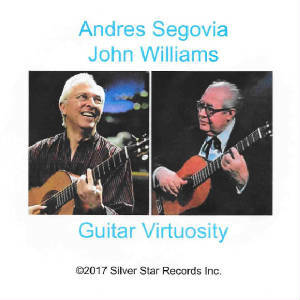 Click here to visit Guitar Virtuosity: Andres Segovia and John Williams. This is a compilation of those thrilling days of yesteryear when the Beach Boys first started to put it together with their original surfin' sound. 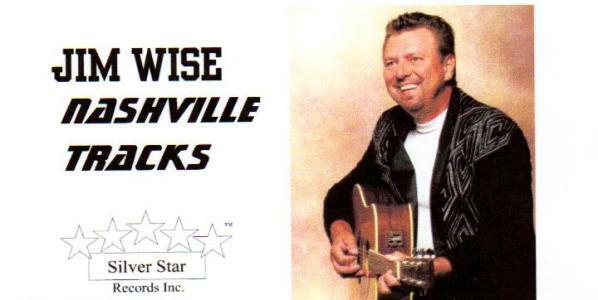 Popular groups surfaced including the Ventures, the Routers, the Frogmen, the Marketts, Billy Joe & the Checkmates and many others. Vintage tracks featuring Jan & Dean, Ronnie Height and Deane Hawley are also included. This is where it all started and even today provides fun filled memories of those awesome days with a monster surf, bikini babes and sunny beaches. absolutely excellent in every way! 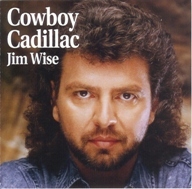 Jim's New Release NASHVILLE TRACKS Now Available . . .